We can build them all. to last your family a lifetime. 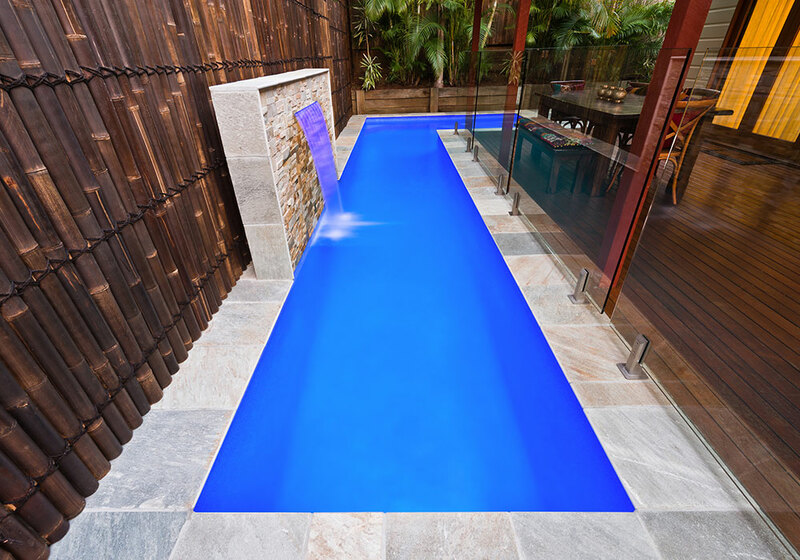 perfect pool to suit your home. 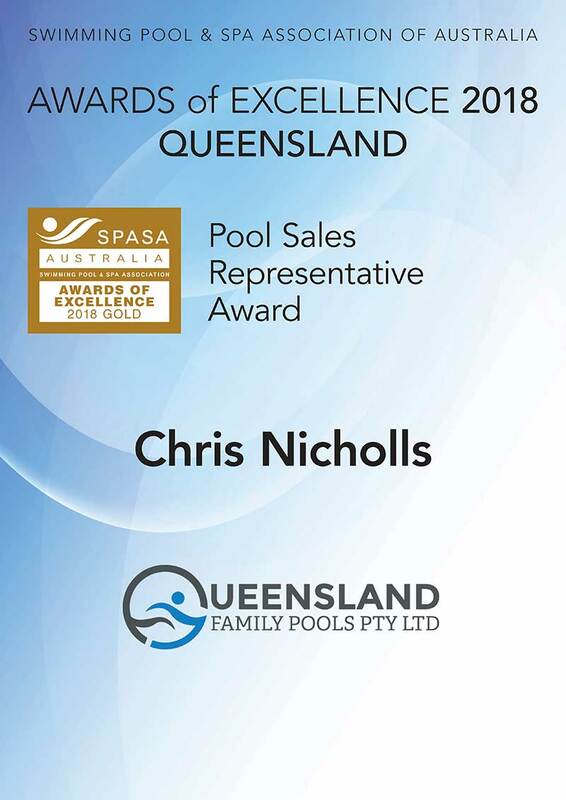 You're in great hands with Queensland Family Pools. anywhere from Caboolture to Beenleigh. 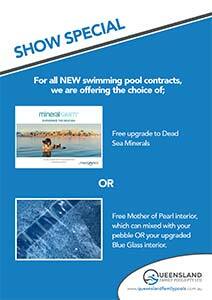 Want to see our Show Specials? 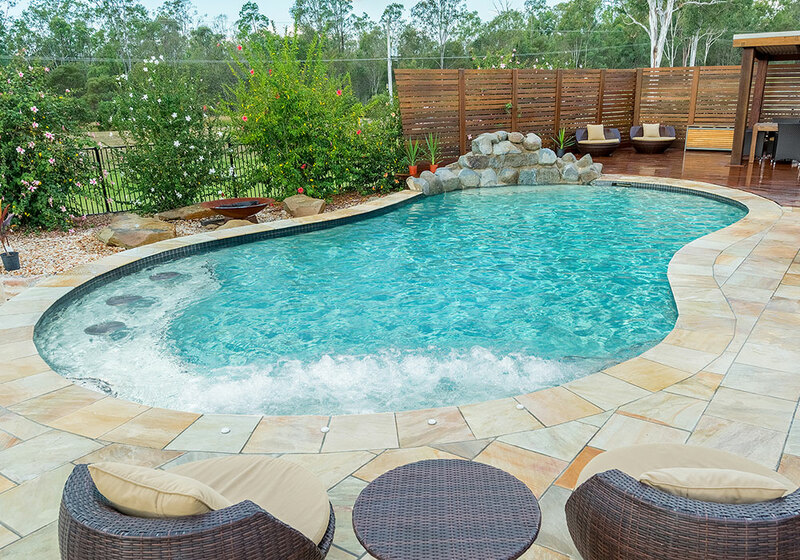 For a stunning formal swimming pool designed for your residence, look no further than Queensland Family Pools. 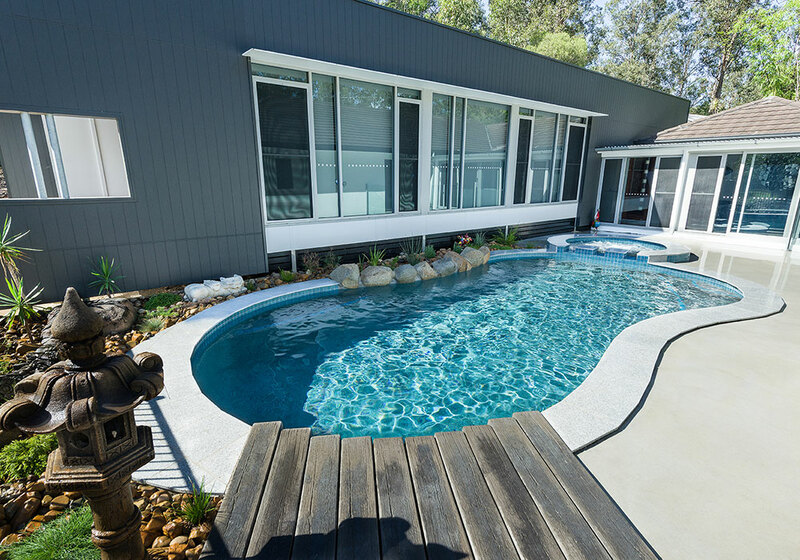 Want a unique, free-flowing swimming pool to suit your family and home? 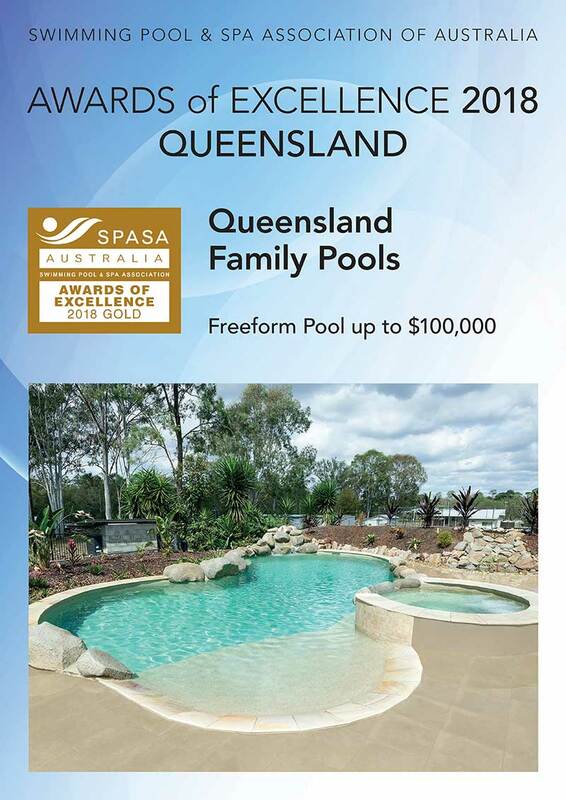 Contact Queensland Family Pools today. We are ecstatic with the final result, the pool looks fantastic, we have swum in it every day! 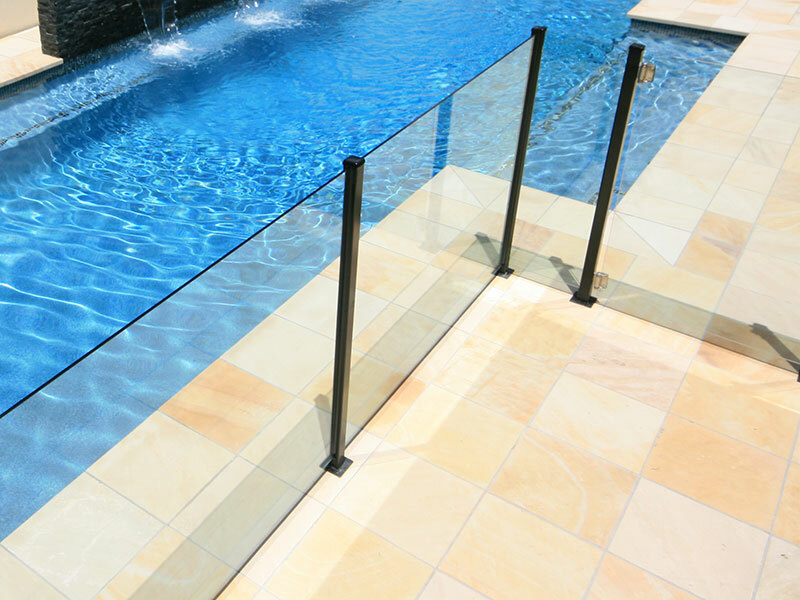 The service provided was professional from planning to completion. 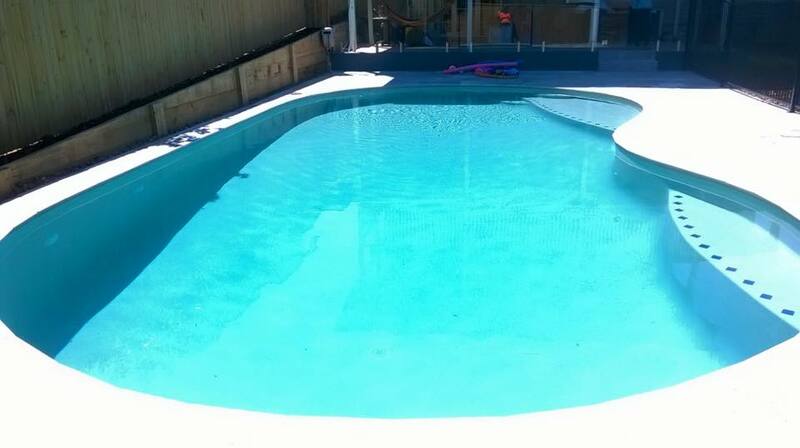 The pool is exactly what we wanted and looks amazing. It was finished on time as promised. Thanks very much for making our first pool building experience an extremely positive one! You guys, along with all the labourers, really did a professional job right from the word "GO". 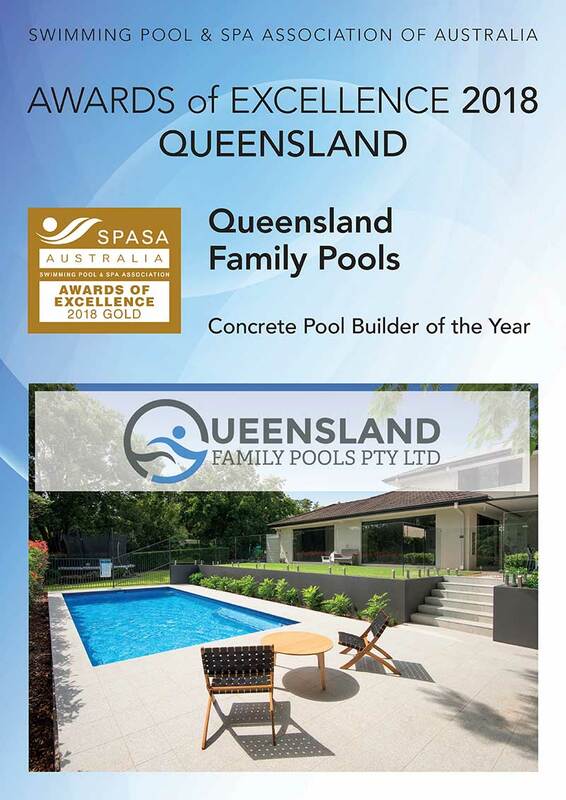 Queensland Family Pools were fabulous to work with from the start to the end. 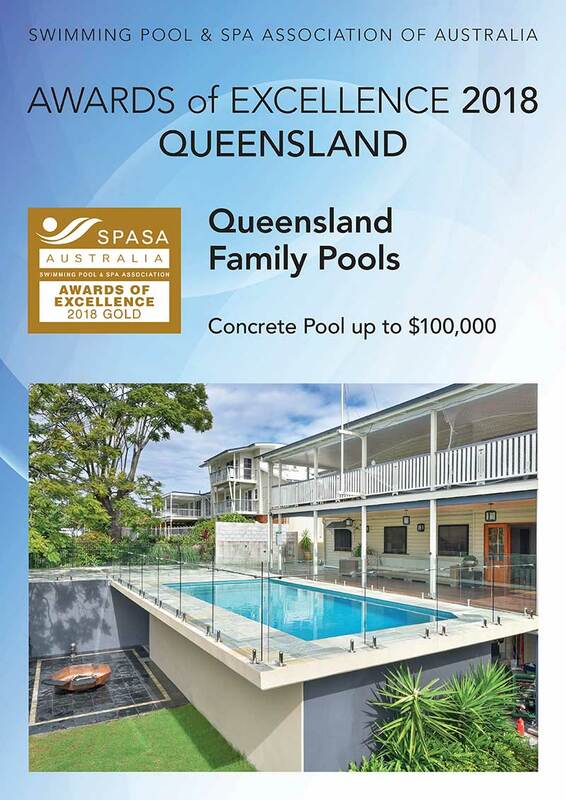 The quote was very reasonable, and included/ excluded all the things we wanted. The project came in on time and on budget. 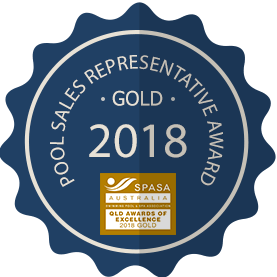 We are really happy with our pool and with the experience we had with QFP, and highly recommend them. 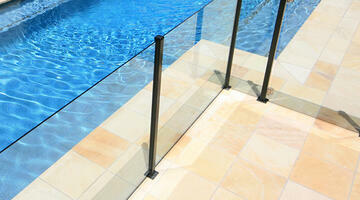 Are you aware of the Queensland Pool Safety Laws? 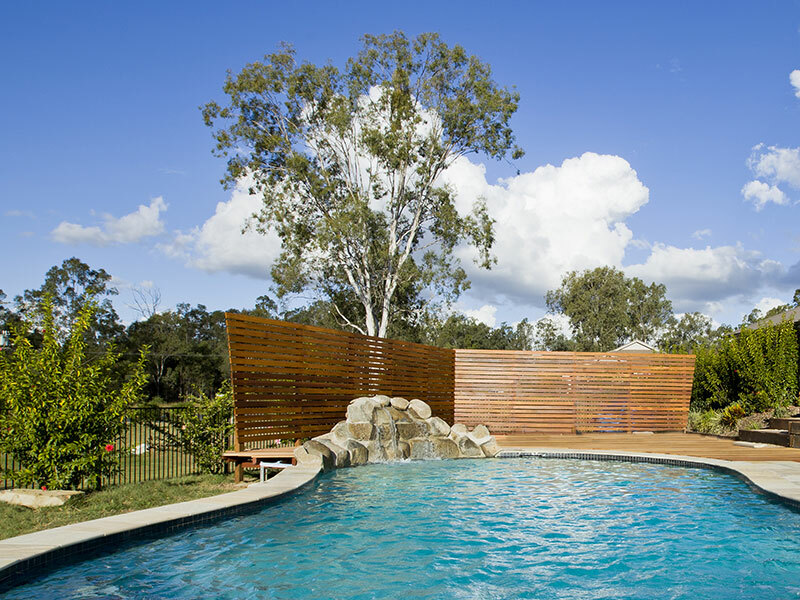 Queensland Family Pools are more than just pools; bringing the suburban backyard to life. 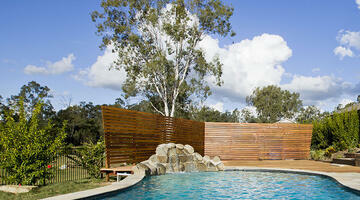 The first day of SPRING is upon us and if the kids aren’t already in the pool (like ours are! ), then they will be splashing around very soon. 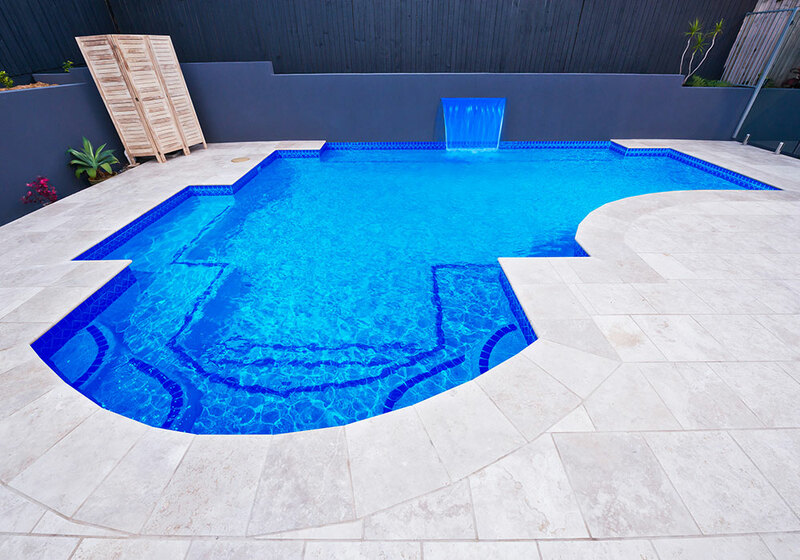 There’s no better time to ‘Spring clean your pool’ and get ready for the warmer weather.